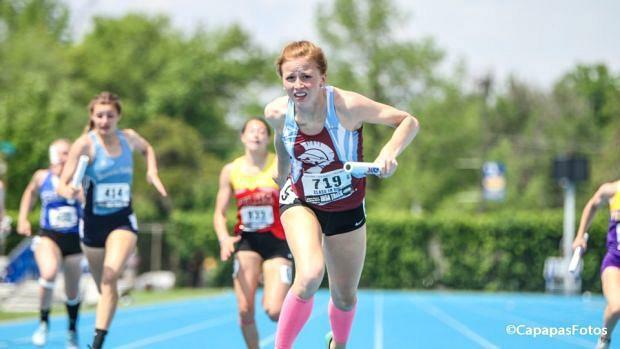 Season outlook analysis: St. Joe-Ogden was the heavy favorite in this one and they did not disappoint in the final, running one of the classifications fastest times. Freshman Atleigh Hamilton made sure she held on to a big lead. Plus, she had the momentum of winning the long jump a short time before. Expect the Spartans to drop another good unit even without the veteran Abbey Mizer who graduated. Bureau Valley has four girls back and could be the best unit by season's end. Ridgeview has good talent and experience to be a top-five unit. Seneca and Mercer County add depth to a strong event.